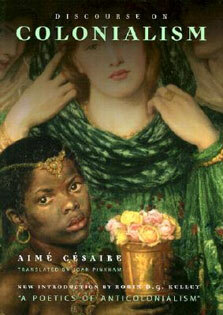 are written to present the essential facts, issue, decision and rationale for each case in a clear, concise manner. While prepared briefs can never substitute for the insight gained by actually reading a case, these briefs will help readers to identify, understand, and absorb the core â€œtake awayâ€ knowledge from each case. 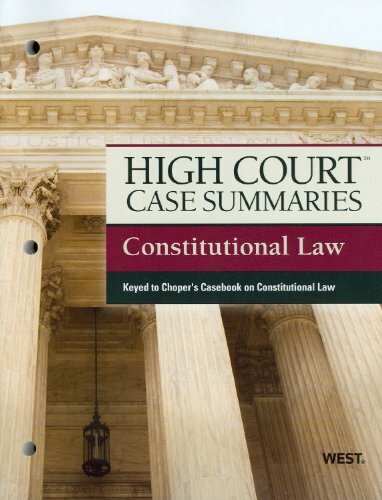 Moreover, these briefs are followed by a useful legal analysis, which provides extra tips and contextual background about each case, connecting the case to the broader concepts being developed throughout the casebook. 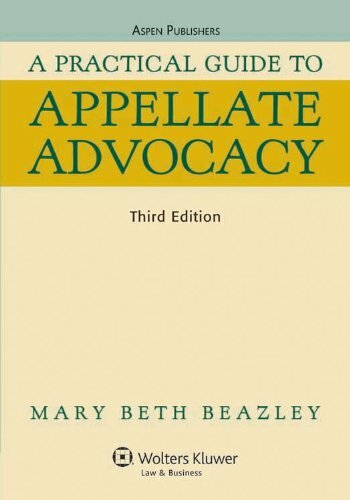 This book also supplies case vocabulary, which defines new or unusual legal words found throughout the cases. Finally, to enhance the readerâ€™s recall, there is a corresponding memory graphic for each brief that portrays an entertaining visual representation of the relevant facts or law of the case.